Elon Musk Arranges and Steps up as Chairman of the board at Tesla. Elon Musk and Tesla have reached a settlement on Saturday with the US stock market watchdog SEC. As part of the agreement, the entrepreneur must resign within 45 days as chairman of the manufacturer of electric cars, and he may not fulfil that function for three years. Also, Musk and Tesla must each pay a fine of 20 million dollars. to exercise more control over future statements by 47-year-old Musk, who remains top man at the company. Musk’s role as chairman will be taken over by an independent director. Tesla will also elect two new directors to the board. 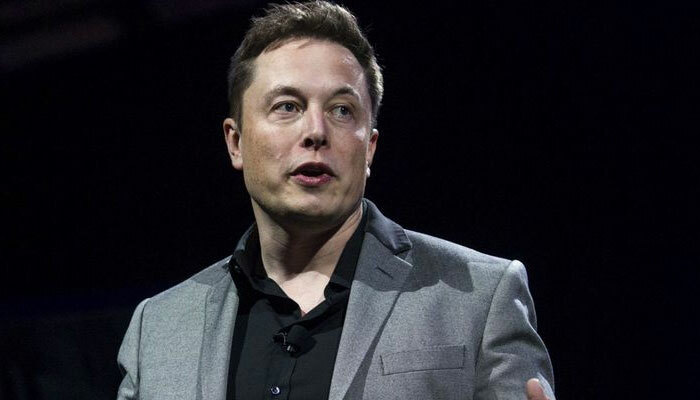 The SEC had sued Tesla and Musk for fraud after Musk announced via Twitter that he wanted to withdraw the company from the stock market at a price of $ 420 per share. The tweets made Tesla’s shares worth more, although there were immediate questions about how the news was shared and about the limited proof. When there was an explanation, it seemed to rattle, on which the value of the shares fell sharply. The money from the penalties will benefit investors who have experienced damage. According to SEC, the measures are meant to strengthen the management and supervision at Tesla and to protect investors. The American court must approve the settlement.